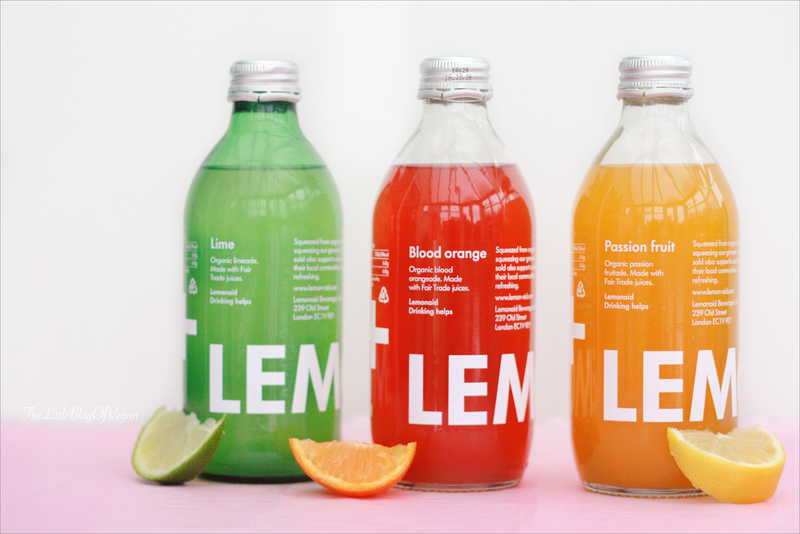 Lemonaid+ are a Drinks company who make Soft & Sparkling Fruit & Chilled Tea's from Fair-trade & Natural sources. All ingredients have been Organically Grown from Certified farming Co-operatives. They never use any additives or artificial flavours. What i like about this company & their products is you know what your getting, where your Beverage & ingredients have come from and you can also get health benefits from the Fresh Fruit Juices. Whats not to like?!! ''We pay higher prices for the raw ingredients and, in doing so, we support fair, dignified farming. With the Fairtrade premium, local farmers can afford to make improvements to their own living conditions and implement community projects within their area. When reading about how Lemonaid was formed & the work they do to help 'disadvantage people & communities worldwide', every 5p from a bottle purchased goes towards their Charatble organization. 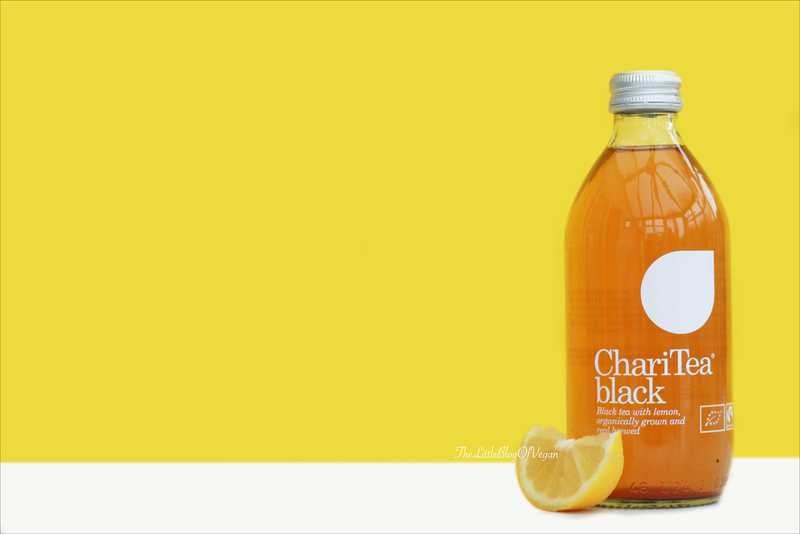 I also like the name LemonAID and ChariTEA, which gives an indication of what this company does. This company is inspirational as they are non profit making and work towards not just supplying good drinks to their customers but also making a difference in the world! All Drinks below have been freshly Squeezed & produced with Fairtrade ingredients which have been sourced from all over the world! Lemonaid kindly sent me some of their Lemonaid Drinks to try, as well as some ChariTea's. 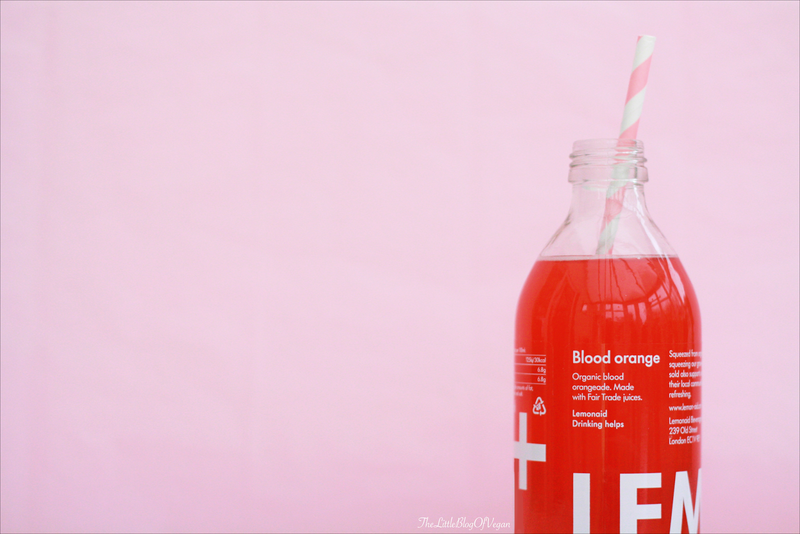 The Blood Orange Drink is a newbie to the Lemon aid family. This Drinks is extremely refreshing with a lovely Fizz! Its very fruity,zesty yet Sweet, and would be perfect for a Garden Party in the summer & to keep you company in the Hot Sun! This Drink is 100% Vegan! All i have to say, is let the Drink do the talking as it is cram packed full of bitter sweet flavours with a nice little Sparkle! It contains no chemicals and is 100% Vegan! This was one of my favourites as its like having a Fizzy Fruit cocktail in a Drink.....pure heaven! This is a lovely Drink to have with some Ice, sitting in the Garden, taking away on Holiday or even popped in your bag while out and about. For me, it reminds me of exotic holidays, sitting by the pool....bliss! 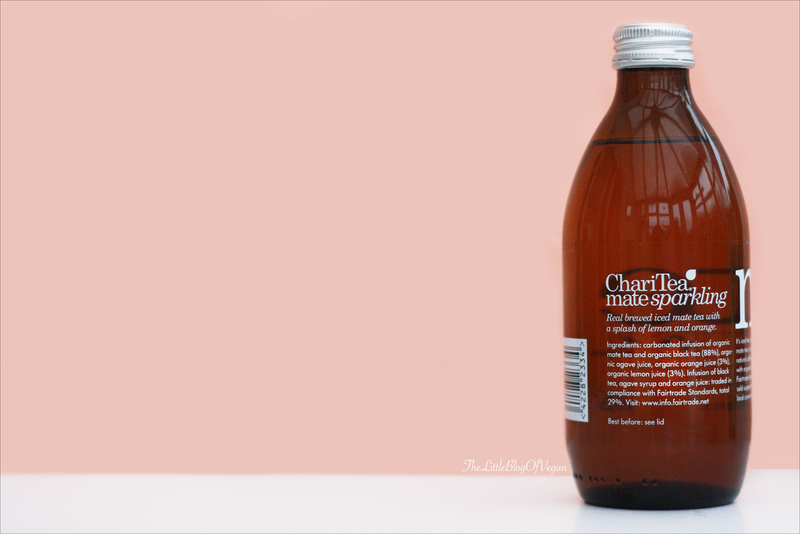 ChariTea Drinks are made from Freshly Brewed Real Tea. The Tea comes from plantations in South Africa & Shrilanka. 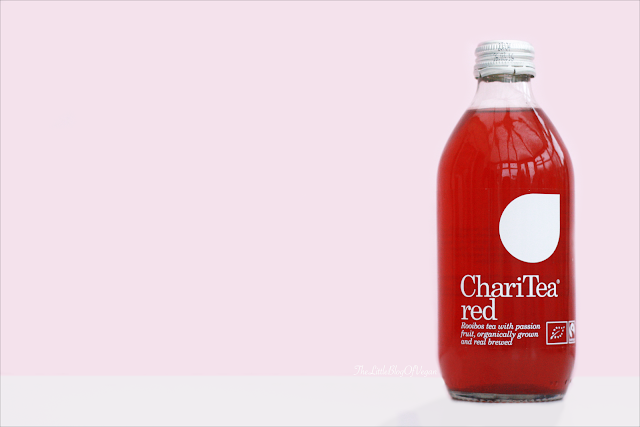 It is made using pure Juices, lightly sweetened with Organic Agave Syrup, free from Preservatives, Artificial Flavourings or sweeteners, 100% Organic. They do 4 different types of ChariTEA, 3 of them are 100% Vegan and these are the ones listed below. -Infusion of Mate Tea & 92% Black Tea. I am not a huge fan of Tea, but i enjoyed this Drink with its subtle hints of Fruit Juice mixed with the Carbonated Water. This is a still Drink. You can really taste the Teaflavour in the background, but especially the Passionfruit coming through into the foreground! This is another Still Drink. 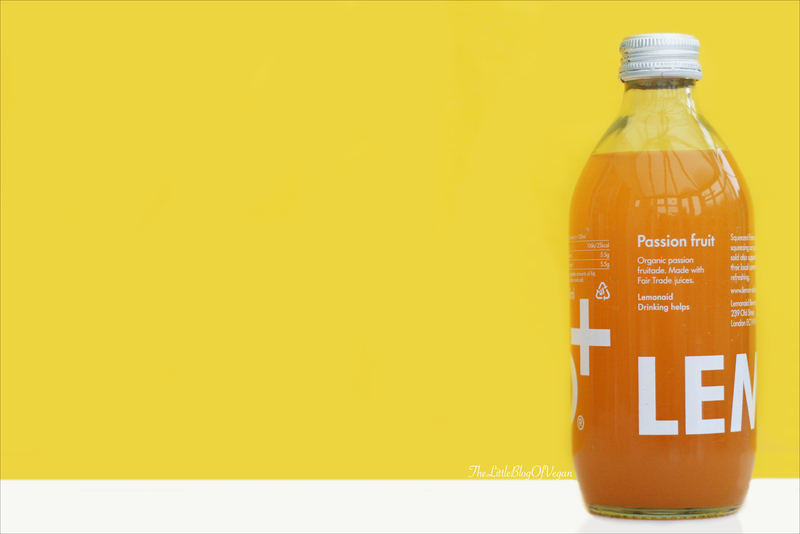 you can taste the Brewed ice tea but there is a refreshing hint of Pure Lemon. Nice and light, but sweet, perfect for sunny days! All of these Drinks are best served Chilled. Also, you can mix these Drinks into various cocktails. 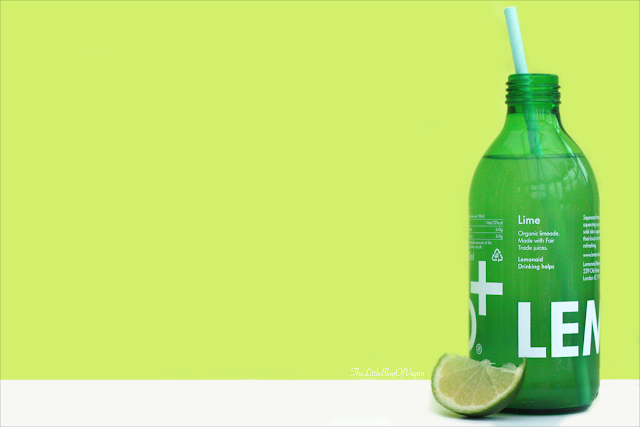 LemonAID Drinks retail at £1.59 each. ChariTEA Drinks retail at £1.29 each. This is an outstanding price for these delightful Drinks, and you don't just get the Drink you get the Story & knowledge, but the satisfaction that you are contributing to worthwhile charities. Thankyou so much to the lovely people over at Lemonaid for sending me these drinks to try out! I really like them and would definitely buy more.